PayPal Express allows customers to checkout on their mobile shopping apps exactly like on website with PayPal Express Checkout. 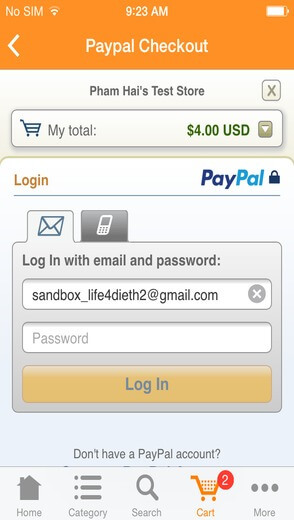 You may have heard about Paypal Mobile and Paypal Express. Both of them make it convenient for customers to checkout on web store or on mobile. However, Paypal Mobile is still limited and only supports some countries. In contrast, Paypal Express is accepted in almost all countries and more familiar than Paypal Mobile. Since mobile payment has become the new trend in both E-commerce and M-commerce, Paypal has changed Paypal Express so that it can be used in not just on web store but also on native app. Paypal Express is one of our latest payment features (2Checkout, Checkout.com...) to help you integrate Paypal Express Checkout into your mobile shopping app with a few clicks. 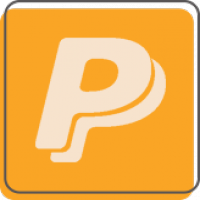 It's time to have a look at what Paypal Express offers you! Have the same features as Paypal Express Checkout for web checkout. Easy to configure, maintain and use. Support a wide range of currencies. Accepted in almost all countries.